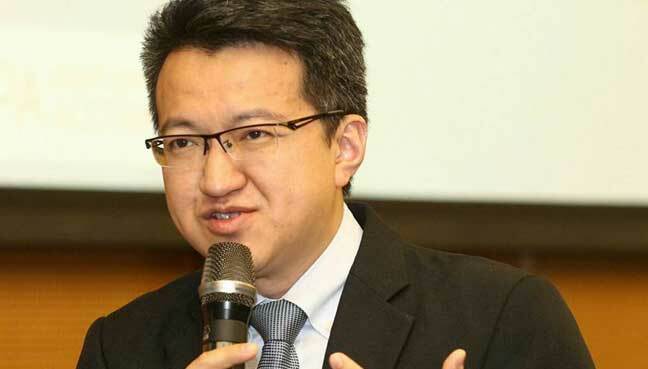 Malaysian society’s income distribution will transition from its current ‘triangle’ shape which is large at the bottom, into a more equitable ‘diamond’ structure, anchored in the centre by a strong and stable middle-class. We must be clear that we did not win the last election by fanning racial, religious or sub-nationalist sentiments. Instead, the election revealed what I have always known to be true: The foremost concern of Malaysians is not one’s racial identity, but one’s rice bowl. I watched the fall of the Berlin Wall on TV in Amsterdam in 1989. I wanted to provoke my companions who were mainly national liberation movement supporters. I said out loud – “That’s it, now we’re all social democrats”. Little did I know that the coming years would bring about not the ascendancy of social democratic parties but their slow seemingly inexorable decline. 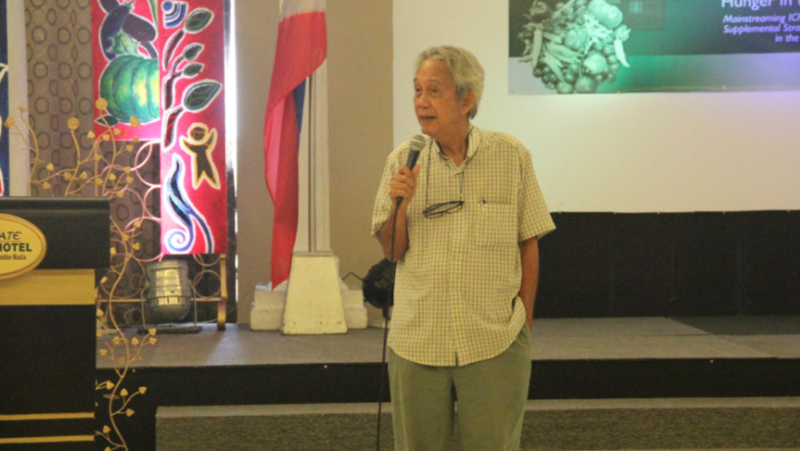 It is no consolation that national liberation movements also left the stage of history. Today if we look at Western Europe, the heartland of social democracy, it is only in Portugal where there seems to be a viable Left political trend. In Germany, the Netherlands, France, Spain, most recently Italy, social democratic parties are being marginalized by right wing, populist parties. Austerity policies have decimated the social security structures, the main achievement of social democratic parties. 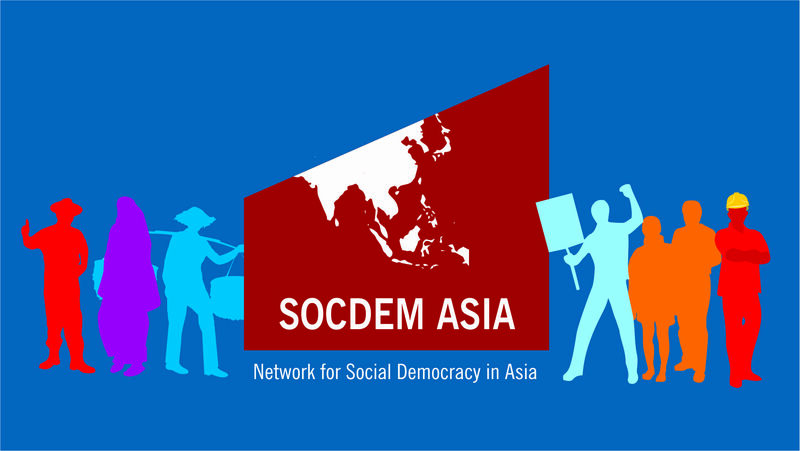 Non-Communist progressive political parties in Southeast Asia,1 whether they call themselves “social democratic” or not, have not had the experience of running governments, occupying mainly opposition spaces at varying distances from the center of power. They all face the challenge of shaping a coherent alternative to corrupt, authoritarian and populist ruling regimes. The experience of European social democracy provides important lessons, positive and negative.